Apology Laws — Sorry Works! 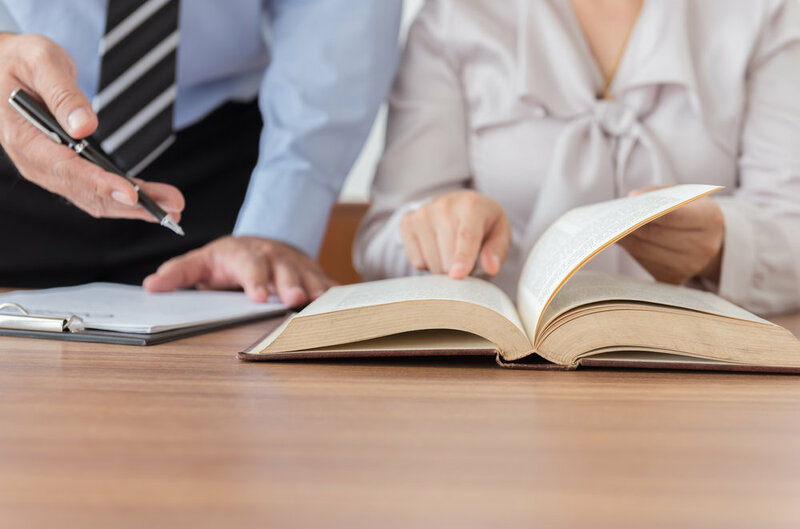 Thirty-six states have “apology laws” which prohibit certain statements, expressions, or other evidence related to disclosure from being admissible in a lawsuit. Most states simply cover expressions of empathy or sympathy, while a few states go further and protect admissions of fault. Contact your attorney for a correct interpretation of your state’s statutes. However, keep this in mind: You don’t need an apology law to practice disclosure. Some of the best disclosure programs in the country were started in states with no apology laws, or currently operate in states with no apology laws. Think about it: Empathize post-event but don’t admit fault until the review is complete. Never gets you in trouble. Moreover, the evidence you create during disclosure is often valuable to you in the courtroom. Countless defense attorneys have commented that they never use “apology laws” because the “sorry” humanizes their clients – while PI lawyers often say they want no mention of “sorry” in the courtroom. So, if your state has no apology law, no problem -- continue forward with your disclosure efforts. If your state has an apology law, pay more attention to the details of the disclosure program operated by your hospital or insurance (than the apology law).